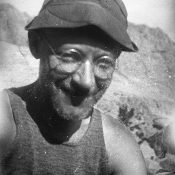 Robert Underhill and his wife, Miriam, were outstanding alpinists. They are credited with bringing modern climbing techniques to the Sawtooth Range. 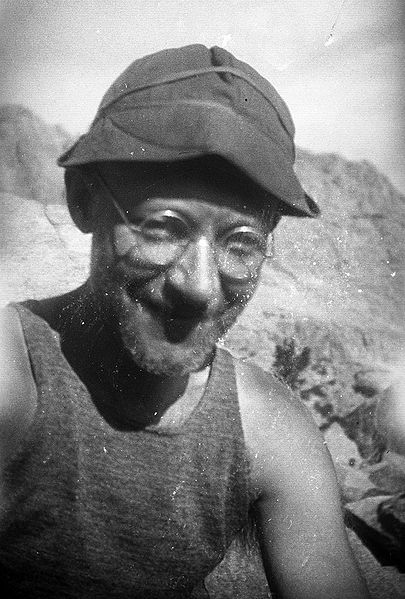 During 1934 and 1935, the couple made many first ascents in the Sawtooths. 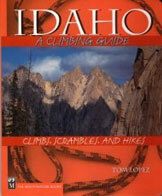 You can read about their Idaho exploits on pages 17 and 18 of Idaho A Climbing Guide. This article from the Idaho Statesman which acknowledges the Underhills visit to Idaho.